The Edward Coke Appellate Inn of Court is the first American Inn of Court dedicated to appellate practice. 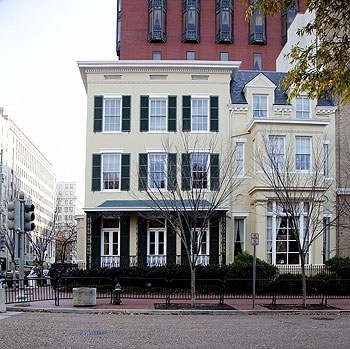 Based in Washington, D.C., the Inn's members include many of the premier appellate advocates in the country. The Inn holds periodic meetings during the Supreme Court term to exchange ideas and discuss the latest topics in appellate and Supreme Court practice. Find out about our organization, its officers and bylaws.